You can now visit the breath-taking Giant's Causeway & Antrim Coast INCLUDING guaranteed entrance into the Giant’s Causeway visitor centre and crossing on the Carrick-A-Rede rope bridge *Rope bridge crossing guaranteed to premium bookings only. PLUS get a 48-hour unlimited hop on/hop off Belfast City Sightseeing tour ticket for just £40.50 with our Premium Combo Tour. This fantastic price gives you great value, and the freedom to travel on any date that suits you. 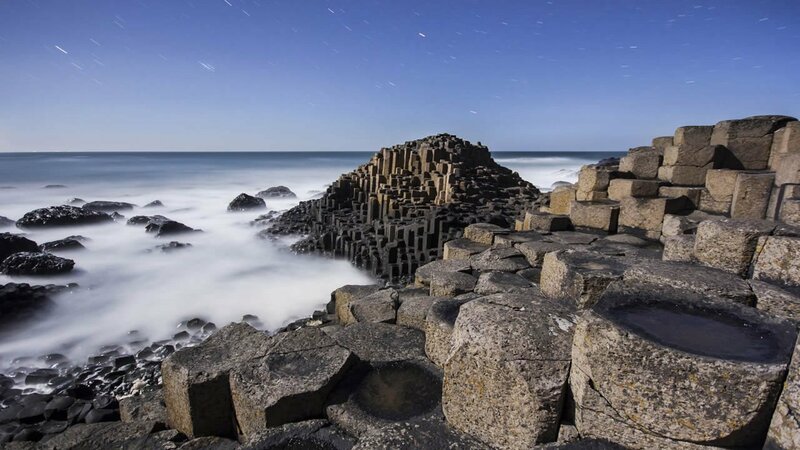 When booking online, choose the date for your Giants Causeway Tour and then simply use your Belfast City Sightseeing tour ticket on any other day during your stay. You can even split up the two days of your Belfast City Sightseeing tour ticket either side of your trip to the Giants Causeway.